Just like people, as cats start to age, they slow down. However, with cats now living longer and longer it is important we start to recognise these changes and help our cats where we can. When do cats start to age? Cats are classed as seniors from the age of eight years old but it is important to remember all animals age at different rates. From the age of eight years, you may find your Veterinary Surgeon offers you the opportunity to attend a senior clinic or join a senior care programme; these are designed to pick up subtle changes and help to aid early diagnosis if needed. 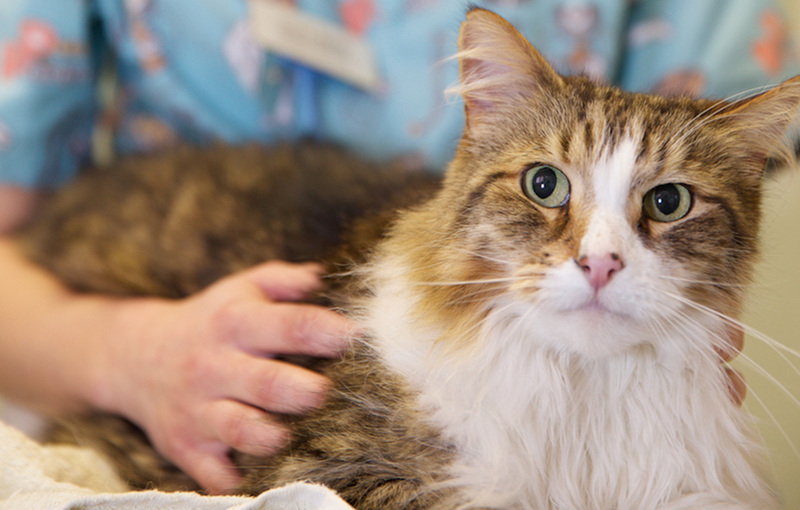 If your cat is looking unkempt or developing matted fur, go to the vet for a check-up. There may be dental disease or joint problems that are affecting the ability to groom. If this is the case, it is also important to groom your cat on a regular basis, cats are naturally very clean animals and unkempt fur can be stressful. You may find your cat reacts better to a softer brush such as a zoom groom. Younger cats often do not need claw trimming, but reduced activity can result in the claws overgrowing. They can curl round and even grow into the foot. Get your vet or nurse to check if you are not sure. 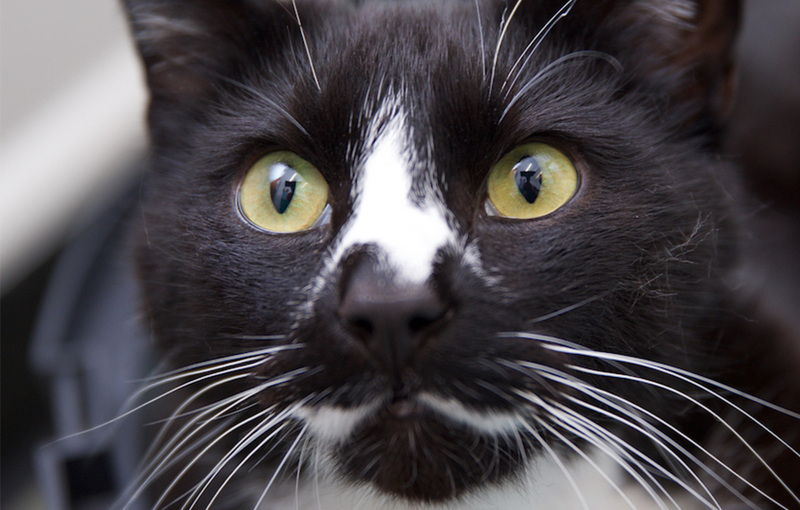 You may start to notice your cat is drinking more than usual and with that, their frequency to urinate increases. This can be an indicator for a number of different things; with one of these being Kidney disease, it is important these symptoms are not ignored and are checked by a vet, so that additional support can be provided if needed. 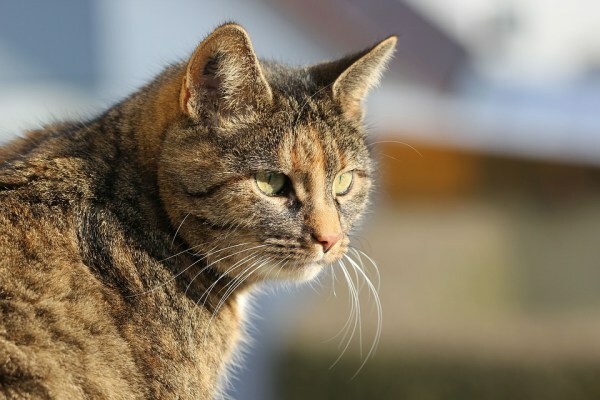 Cats can become creatures of habit, however as they get older you may notice they start to display odd behaviours that they have never done before, such as waking in the night or increased vocalisation. 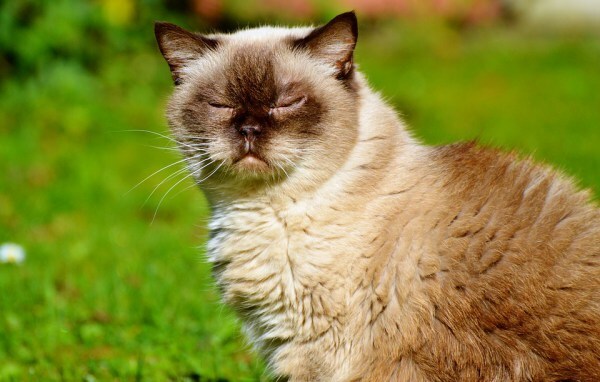 Just like people, cats can suffer with memory deterioration as they get older and it is important to discuss this with your vet, to see if medication or supplements are available to help with this. 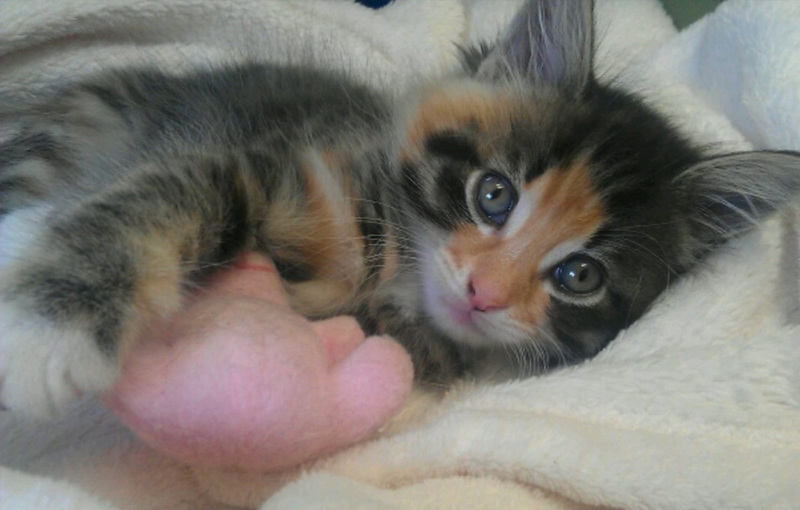 As cats get older you may notice changes in weight – either loss or gain, both are important to monitor. While weight loss maybe a sign of an early disease process, weight gain will put additional stress on joints and with that cause pain. Ageing is a normal process in all animals and is not something to worry about but it is also something which shouldn’t be ignored and be passed off as ‘just old age’, veterinary medicine is constantly evolving with more and more supplements / medications being available to support them throughout their golden years. If you would like any more information about care for your senior cat, please contact us at the clinic. You can also find out more about our senior pet health plan that covers an annual blood test, urine test, and blood pressure measurement here.